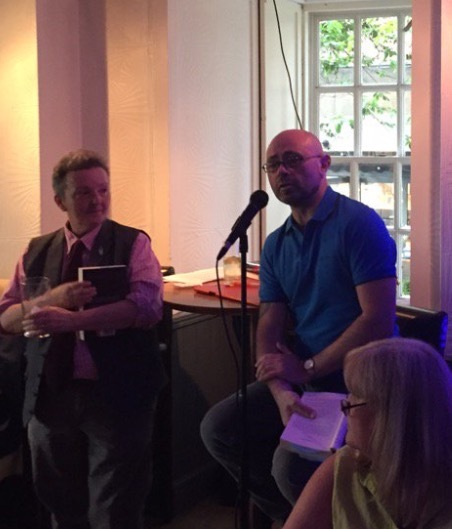 As well as appearing at numerous events as an author I have also chaired events too. If you wish to get in touch regarding this then please use the Contact page. Ian will be chairing a panel discussion at Newcastle Noir: Spirits in the Material World with authors SJI Holliday, William Ryan and Anna Mazzola on Saturday 4th May 2019 from 1.30pm-2.30pm at Newcastle City Library, UK. Ian will be appearing in his capacity as an actor at Waterstones Crouch End, London on 11th June 2019 as part of a book launch for the forthcoming novel by Jennie Ensor.